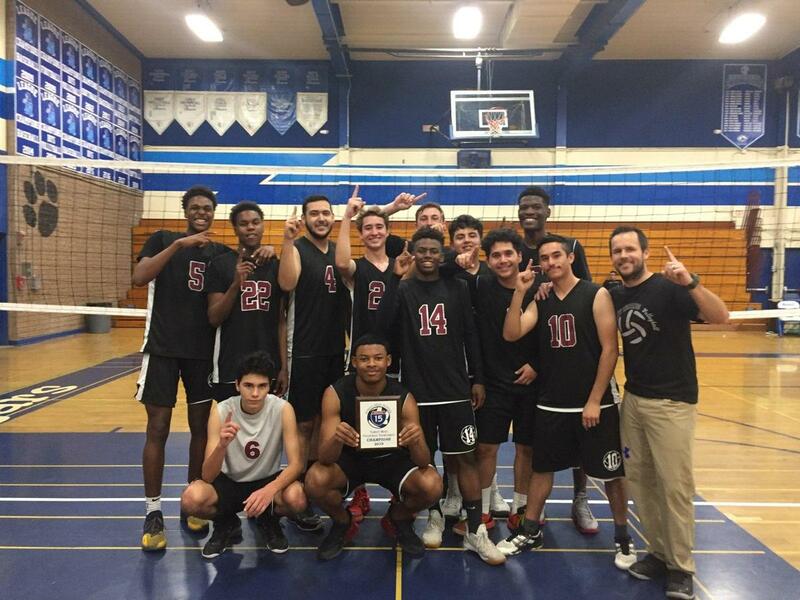 On March 16th, at the Norco High School Varsity Volleyball Tournament, the West Valley High School Boys Volleyball team won four out of our five pool play matches, losing only to the host school Norco. They then met back up with Norco in the championship match. After losing the first set and coming out flat in the second, they fought back to take the second set and force a third and final set. They ended up winning that one 15-10 for the tournament Championship! 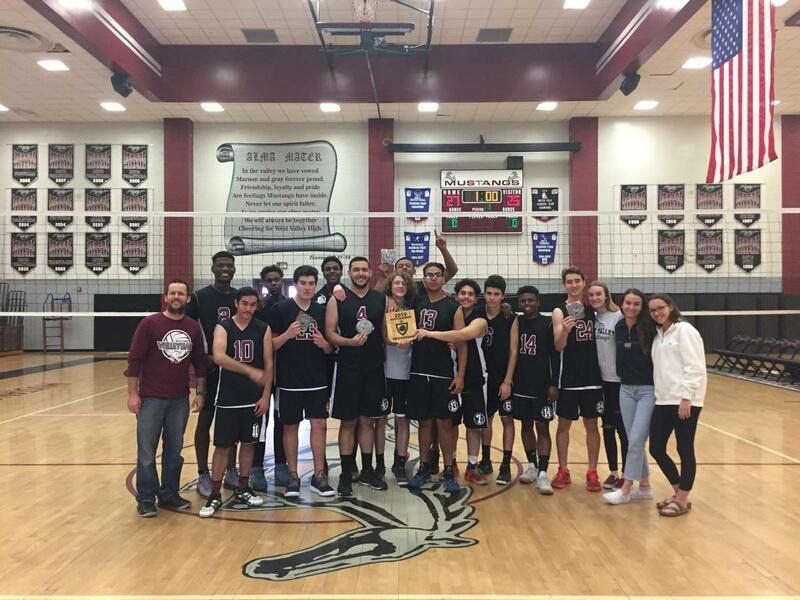 The first tournament of the year was on March 2nd, the 3rd Annual Mustang Kickoff tournament that is hosted at West Valley. This was an eight-team tournament, and they faced the competition favorite La Sierra in the championship match. The final was one set to 25 winners take all. After falling 24-23 to La Sierra, they were able to tie it up and ended up taking the championship with a score of 27-25! This is their first time winning the tournament hosted at West Valley.